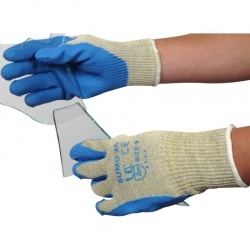 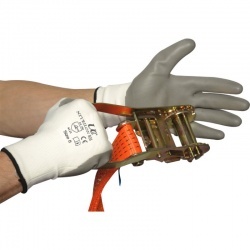 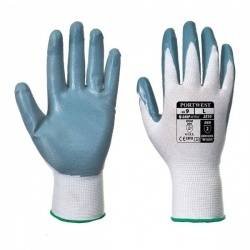 When working with gloves, one thing that you may take into consideration is colour. 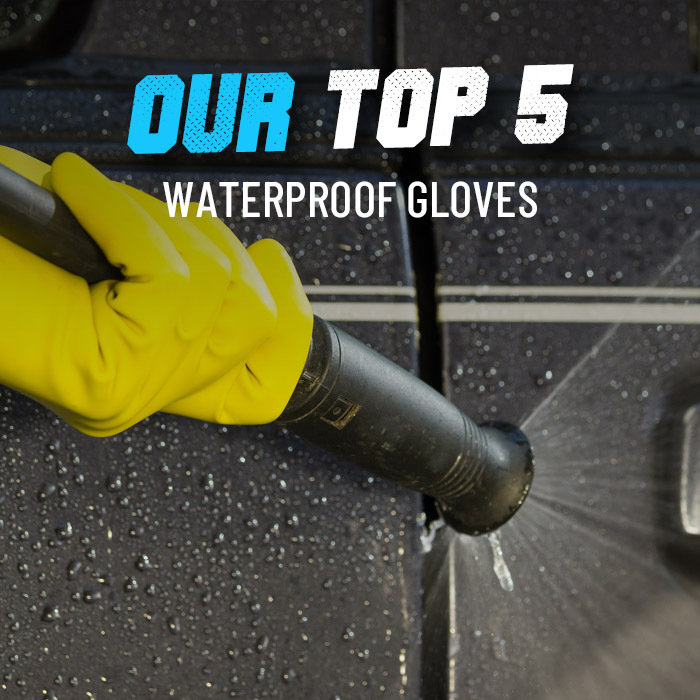 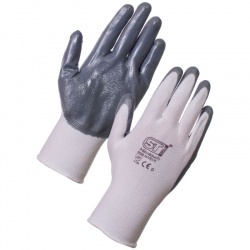 Whether it's for aesthetics, preventing product contamination or colour coding your gloves, here at WorkGloves we can provide you with any colour you wish for. 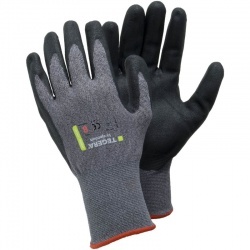 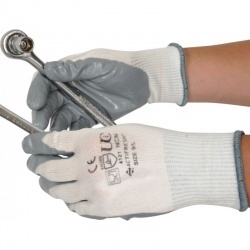 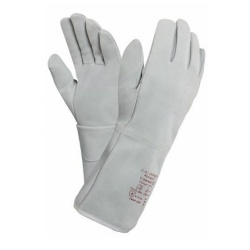 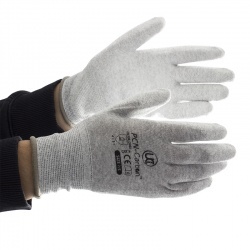 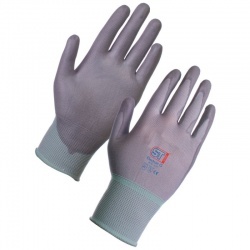 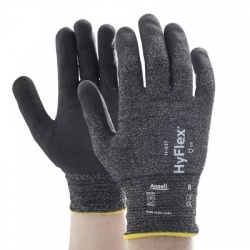 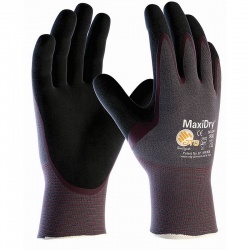 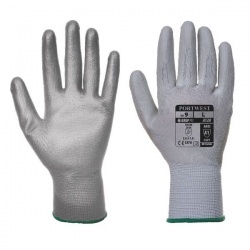 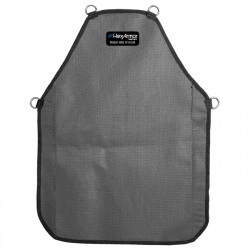 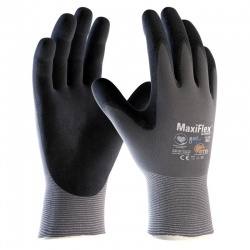 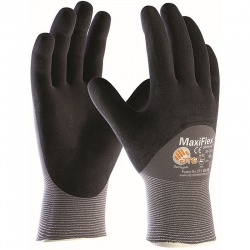 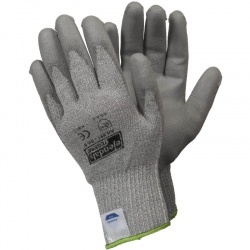 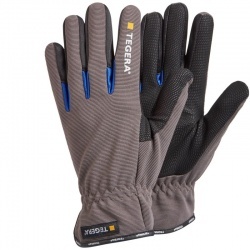 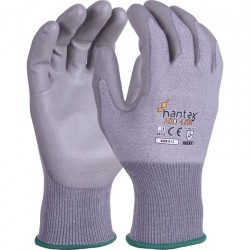 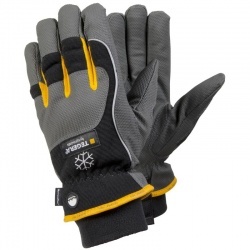 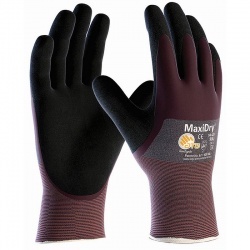 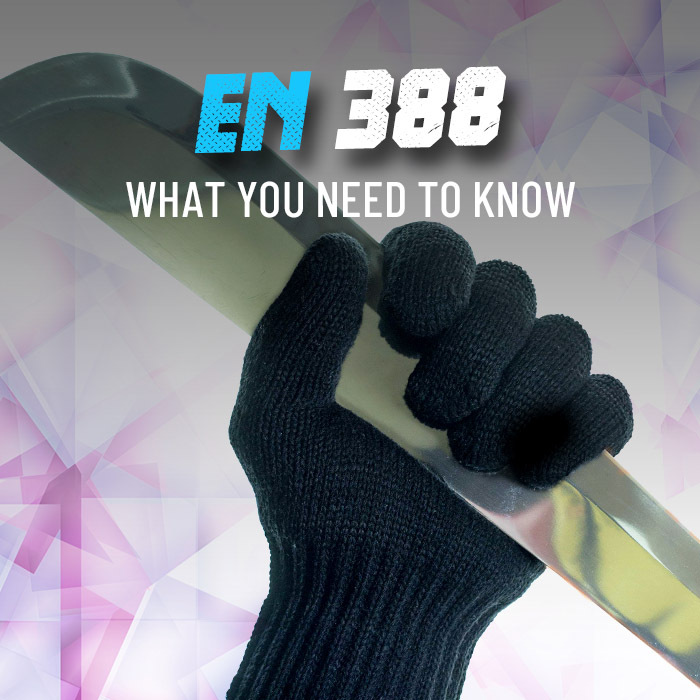 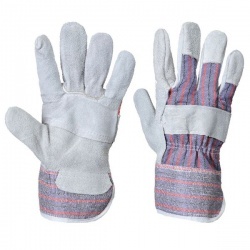 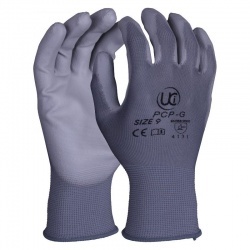 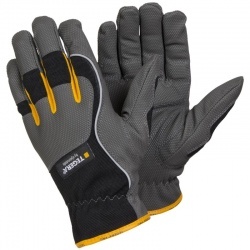 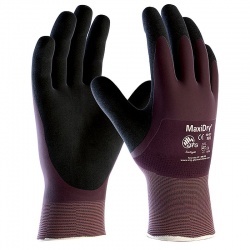 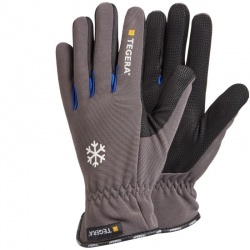 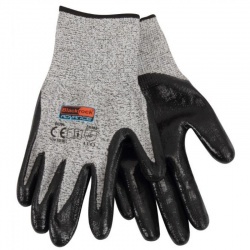 In this category we offer a wide selection of Grey Work Gloves that have been sources by our experts from across the world. 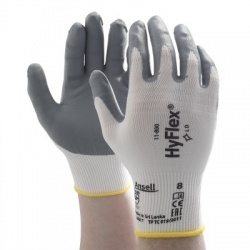 For more information or a product recommendation, please call our customer care team on 020 7501 0577 or at helpdesk@workgloves.co.uk.